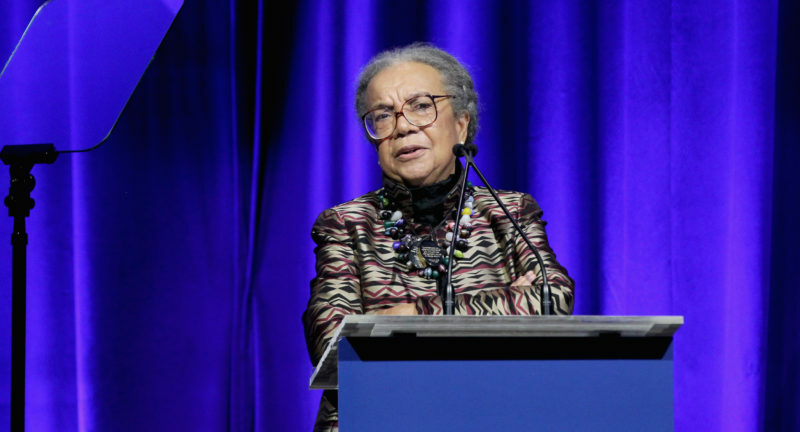 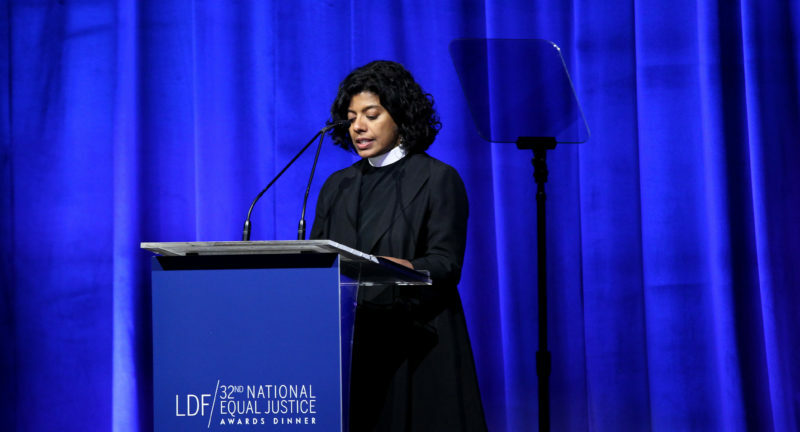 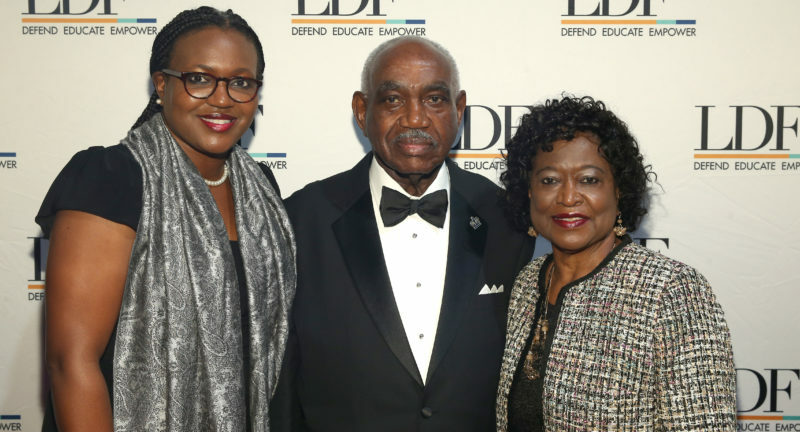 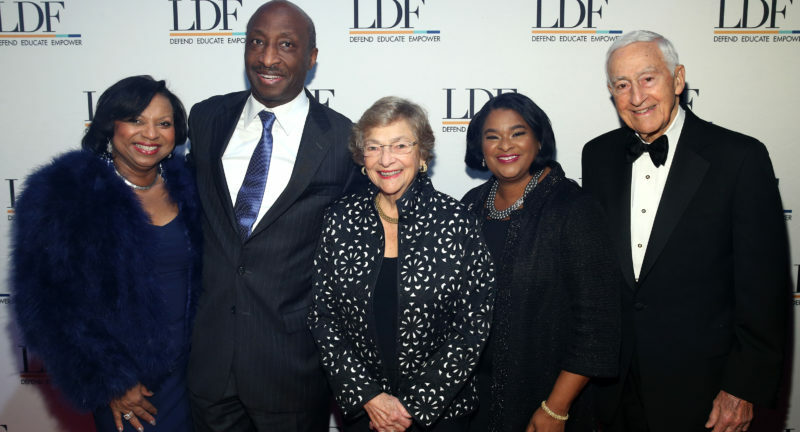 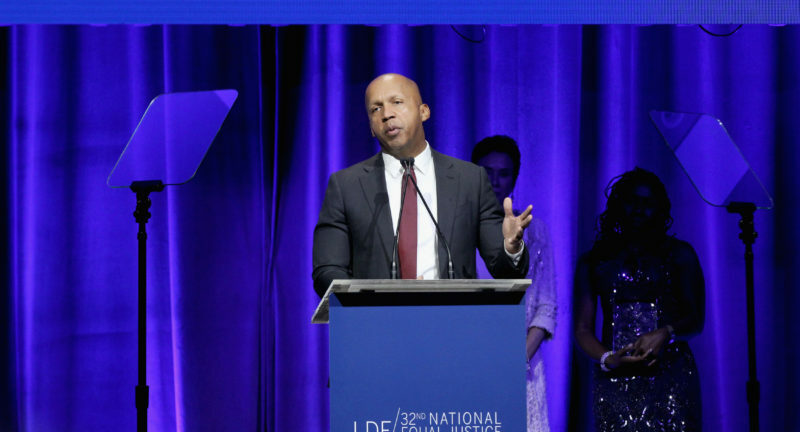 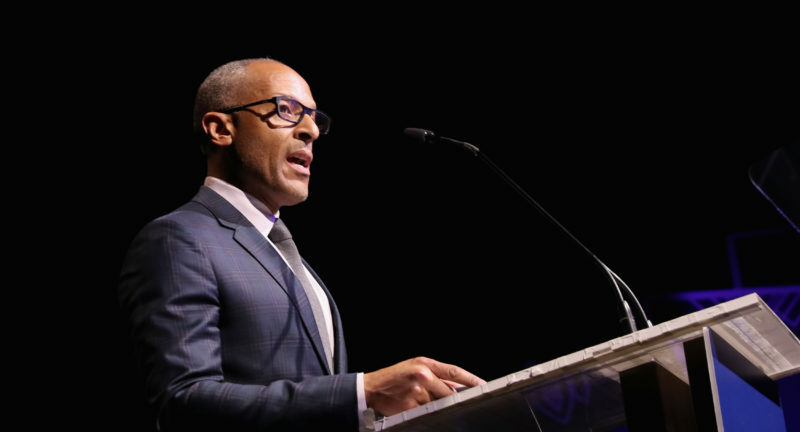 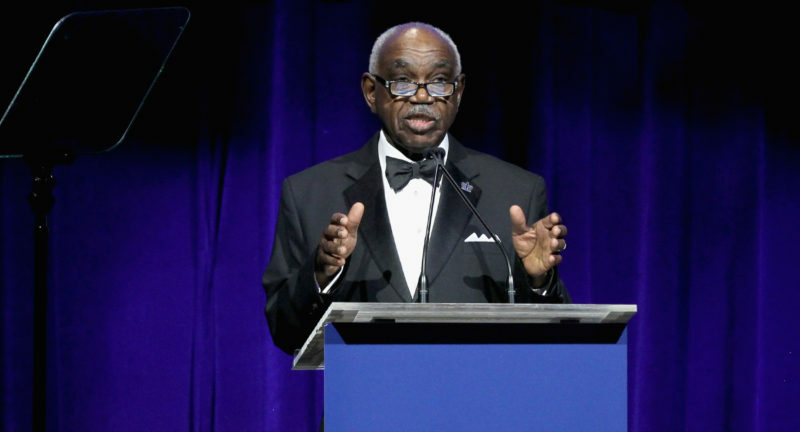 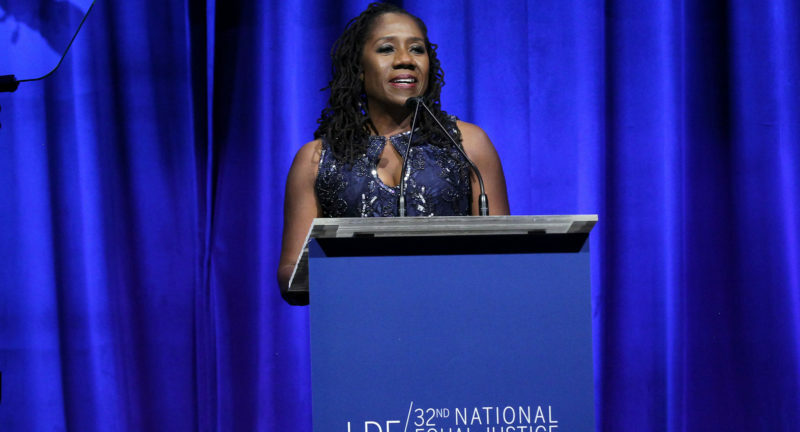 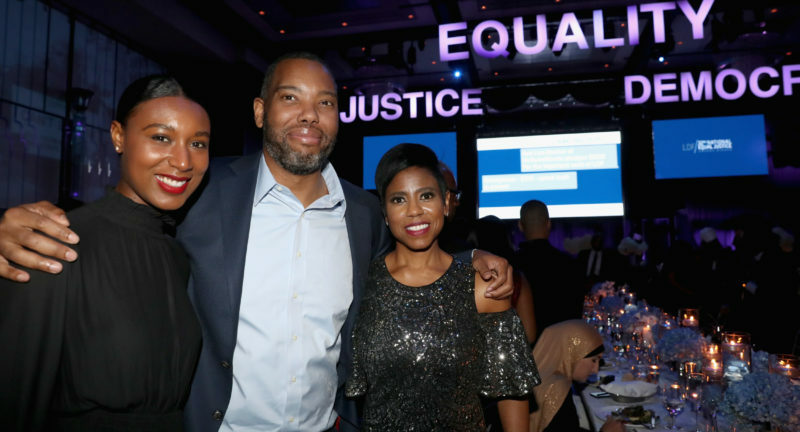 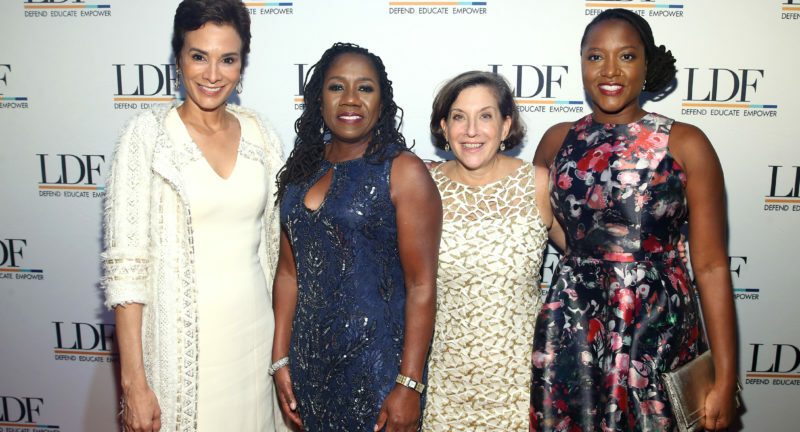 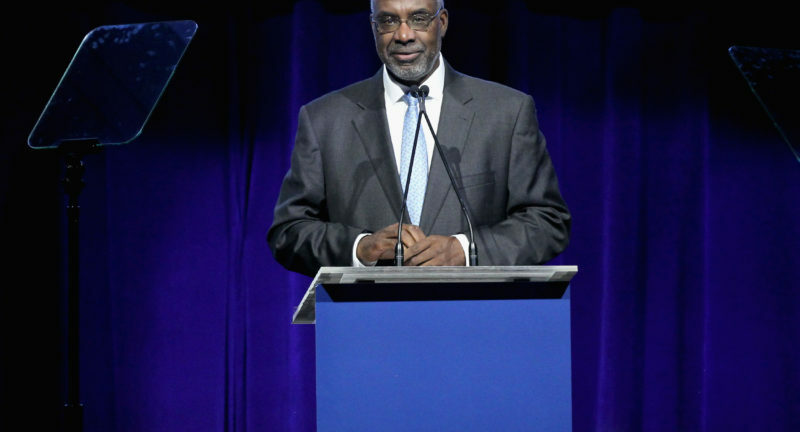 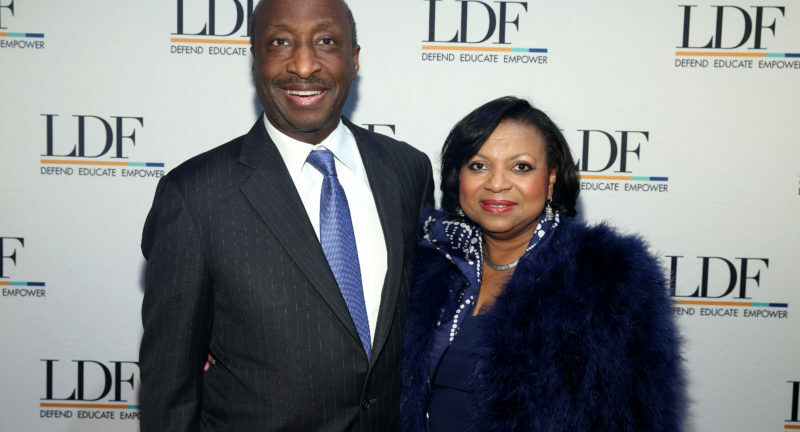 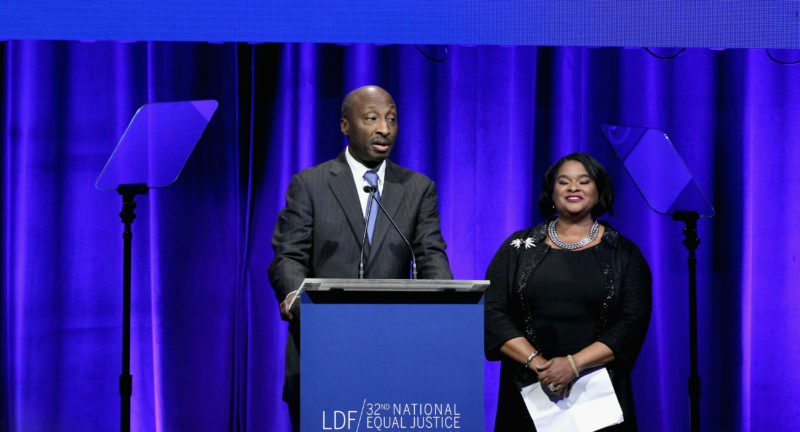 The NAACP Legal Defense and Educational Fund, Inc. (LDF) held its 32nd Annual National Equal Justice Awards Dinner, Justice Equality Democracy, on Thursday, November 1st at The Ziegfeld Theater in New York City. 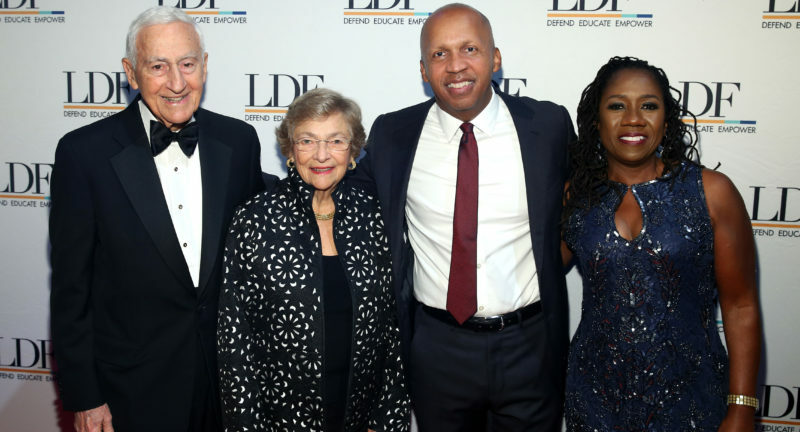 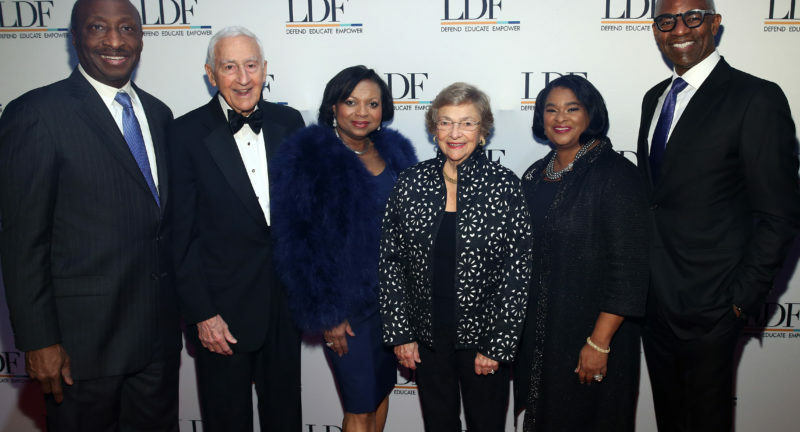 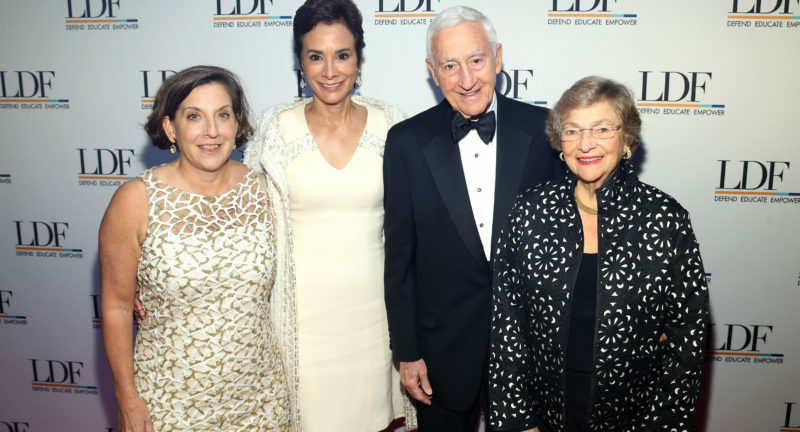 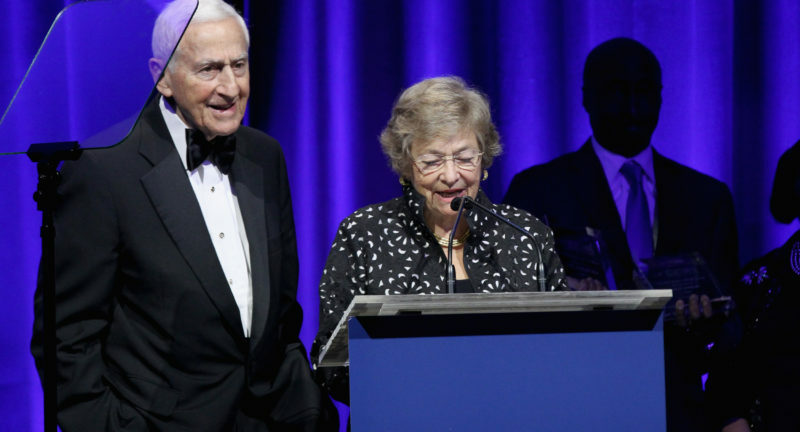 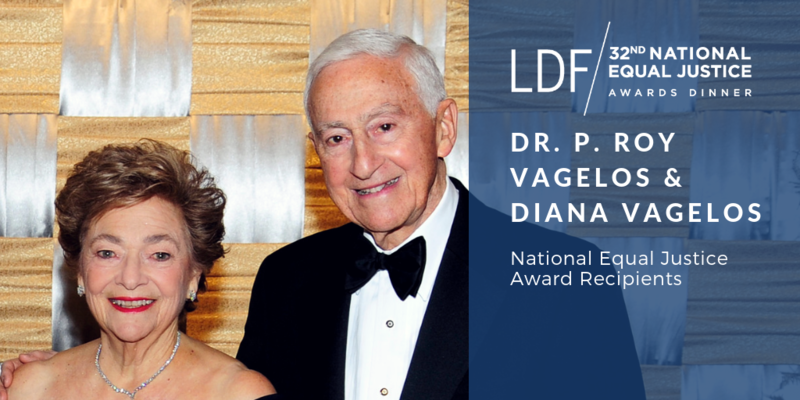 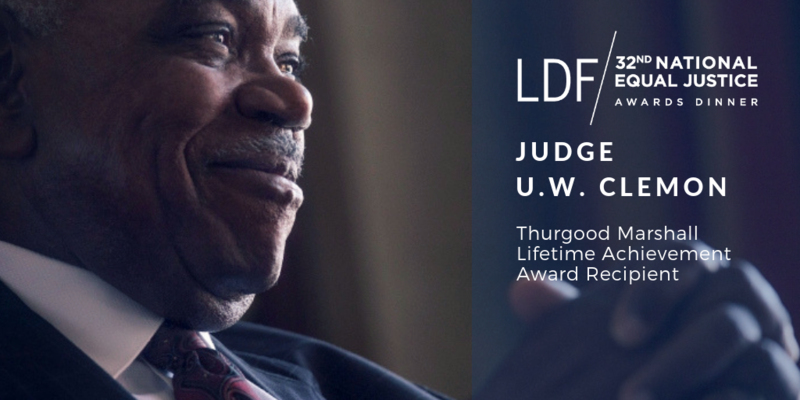 In addition to paying tribute to the tremendous work LDF has done in the past year to defend civil rights, we celebrated truly special individuals who are driven by the same principles of equality and justice that guide our efforts. 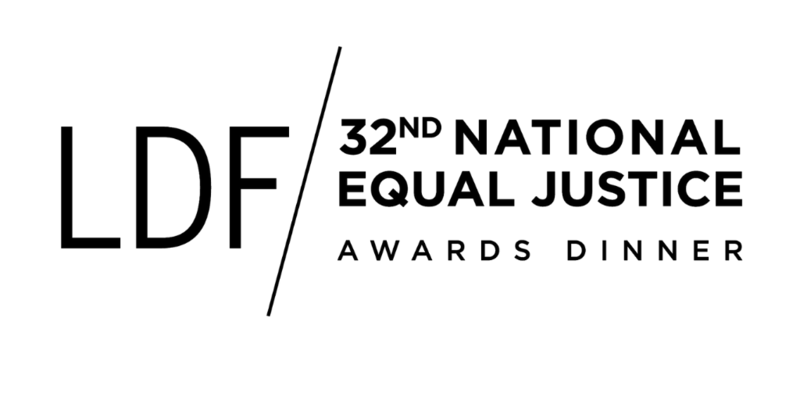 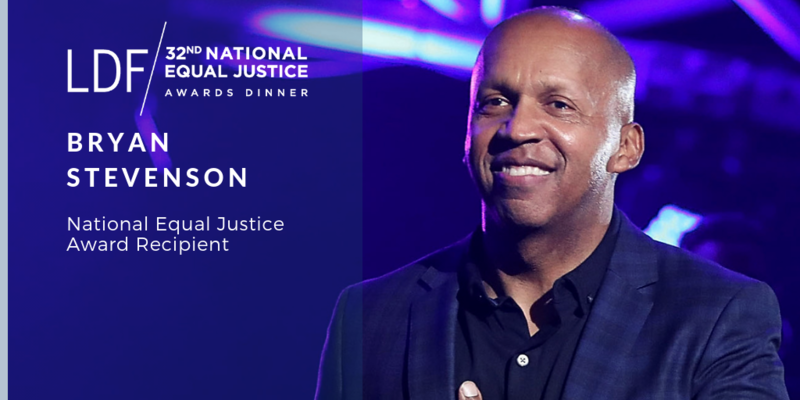 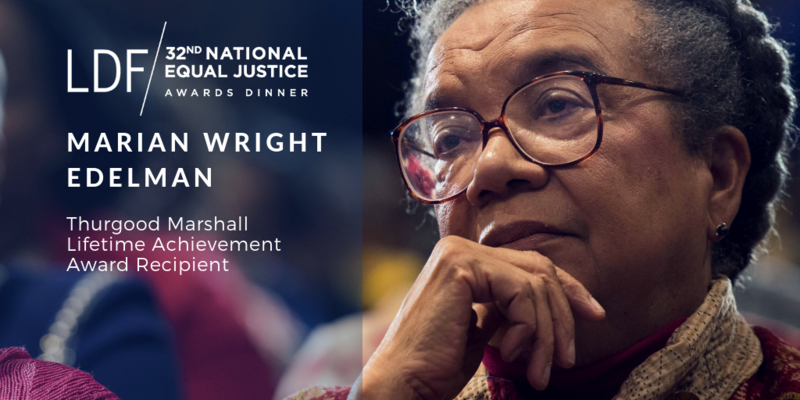 Special thanks to everyone who helped make this year’s National Equal Justice Awards Dinner a night to remember, including honorary chairs Kenneth and Andrea Frazier, and Robyn and Tony Coles, co-chairs Angela Vallot and Kim Koopersmith, host Jacque Reid, our honorees, donors, attendees, and the entire LDF staff. 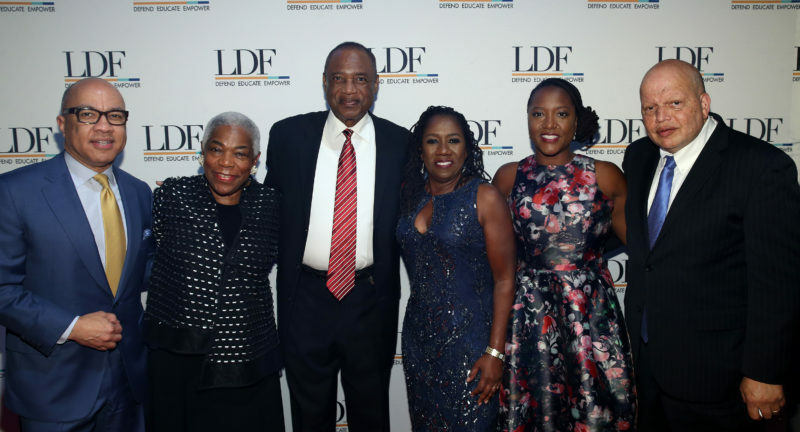 For more on this tribute to LDF, please take a look at some of the highlights captured in the videos and photographs below.